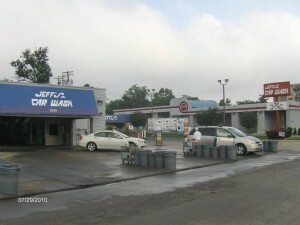 Car Wash – REM Company INC. 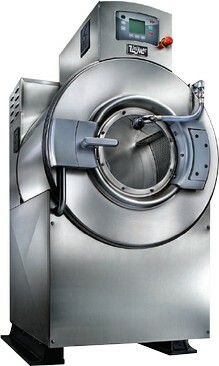 Since 1946, UniMac washer-extractor combinations continue to be the finest laundry equipment ever produced. 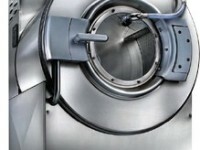 Institutional installations world-wide have proven that UniMac units produce a cleaner wash faster and more economically than other types of commercial laundry equipment. 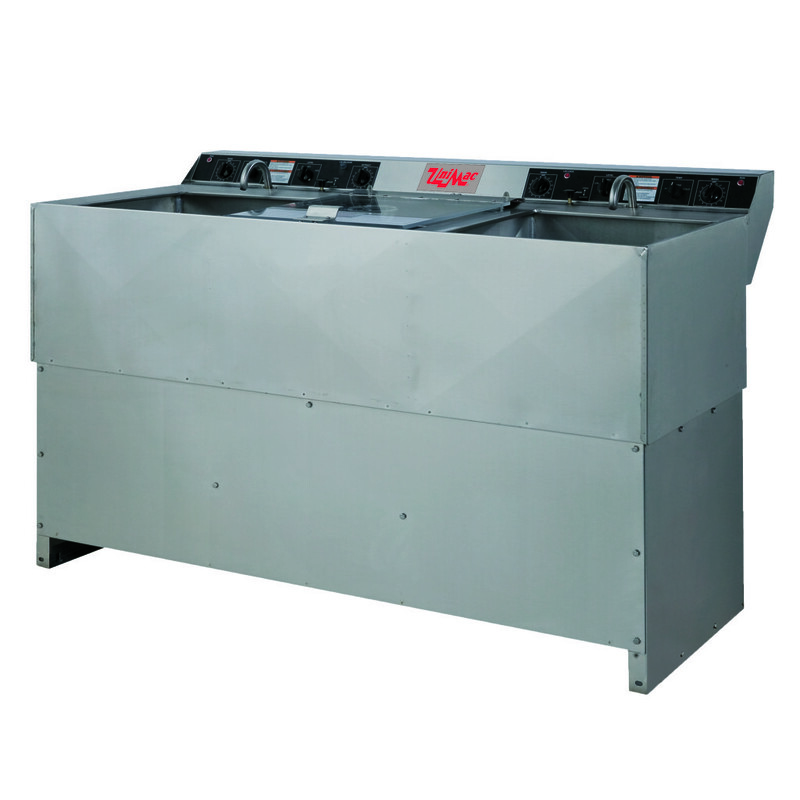 UniMac’s proven reliability insures a trouble-free laundry for a wide range of applications. 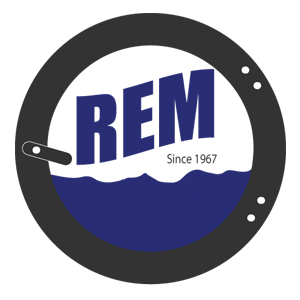 That’s what UniMac was designed to do, and that’s what it’s been doing for over 60 years! 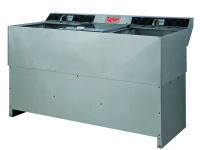 Available models include the industry workhorse – the UniMac UM202, and the rigid mount – front load – 400 G force UniMac UW65T4V with OPTiSpray Rinse. Softmount or Suspended models are also available.